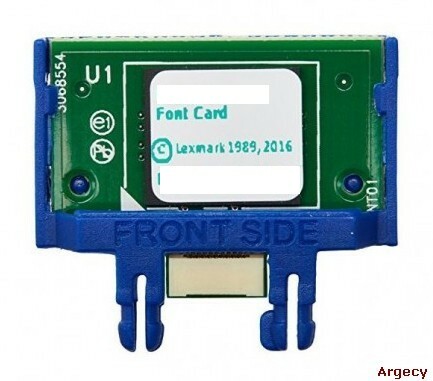 57X9812 Simplified Chinese Font Card. At Argecy we stand behind all of our products. If you need help or have any questions please contact us.